One thing is for sure, these two ladies are two of the most talented actresses in Hollywood, and it doesn’t hurt that they are also both total knock-outs. 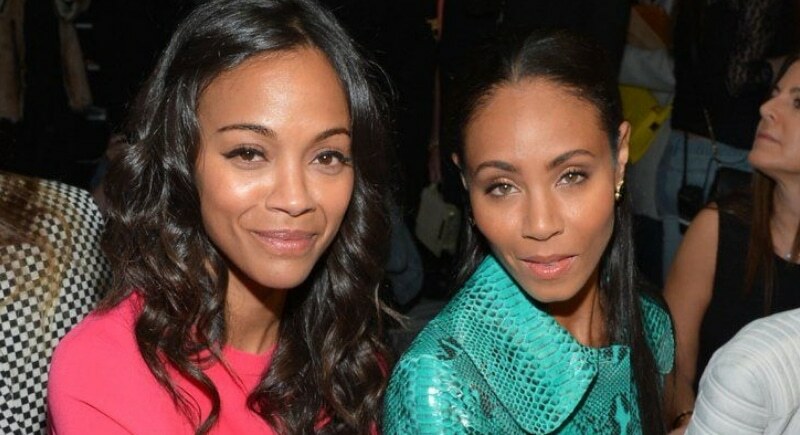 Zoe Saldana’s mother is Puerto Rican and her father Dominican, while Jade Pinkett Smith is Jamaican, Barbadian, and African American. Jada and Zoe were both interested in the arts beyond acting, Jada studied dance and Zoe was quite passionate about ballet. We’ll just be crossing our fingers that one day these gifted ladies will appear on screen together. 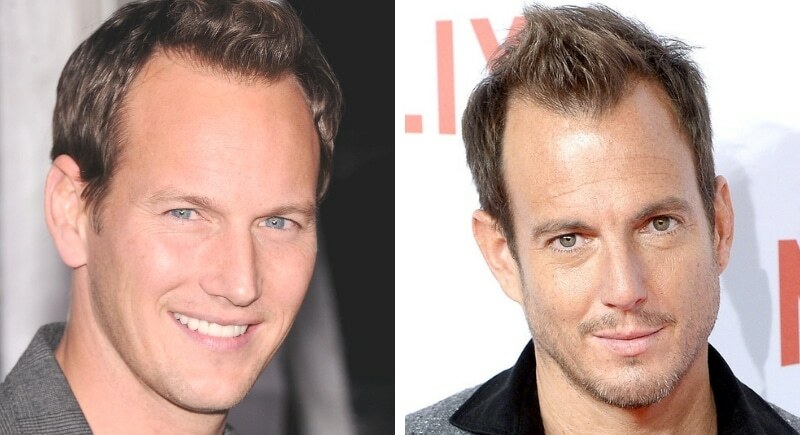 If you watched the HBO miniseries Angels in America, or even caught the Broadway Shows The Full Monty or Oklahoma, then you might be totally charmed by Patrick Wilson. The 45-year-old from Montclair, New Jersey has been nominated for a Tony, Emmy, and a Golden Globe, so we’re just waiting until he takes home all the awards. 47-year-old Will Arnett is best-known for his role in Arrested Development and is married to actress Amy Poehler. We have not yet found other similarities tying the two together, except, of course, their huge talent.